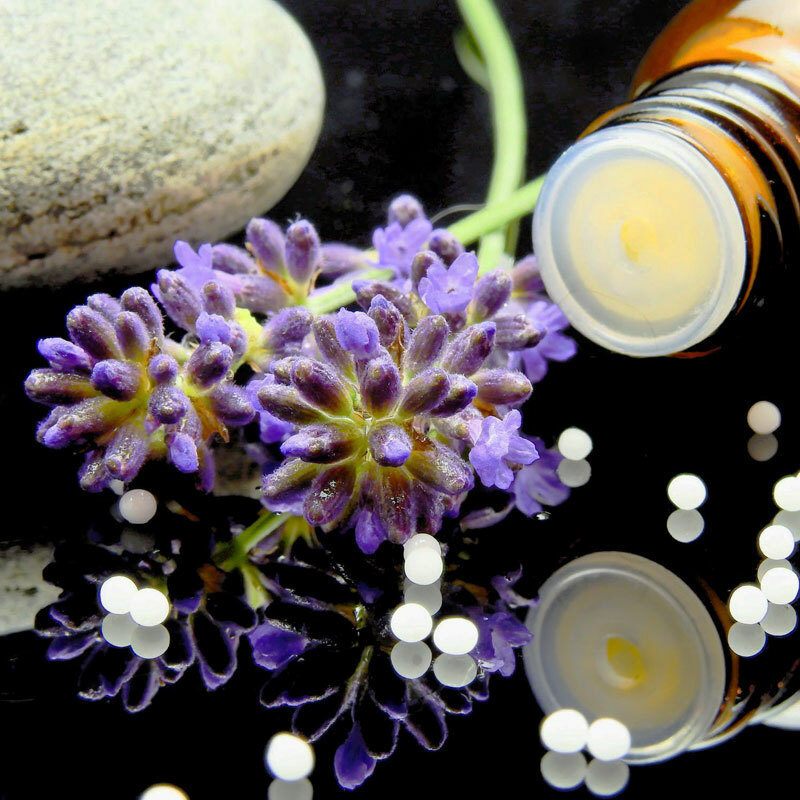 Homeopathy is a gentle, non-invasive, holistic and comprehensive system of medicine that uses small doses of natural substances to help the body heal itself. The remedies are non-toxic, non addictive and do not interfere with other medical treatment. It can be used during pregnancy, is suitable for any age groups from babies to the elderly and is particularly effective for children. When prescribed appropriately homeopathy can help to improve or resolve virtually any ailment including acute, recurrent, severe and long-term health problems that may be physical, mental or emotional. Homeopathy is holistic because it treats the whole person, aiming towards dealing with the root cause of the ailments and not just the surface symptoms. Since its introduction 200 years ago millions of people have successfully used homeopathy. It is widely practiced in Europe, Asia, Africa and America, and enjoys Royal Patronage in the UK. This list is an example and not exhaustive. It is important to understand that homeopathic treatment is based on the person and not the disease or medical condition and any state of un-wellness that has not been named or diagnosed can be addressed with appropriate homeopathic care. Homeopathy was something I had heard of before but never looked into any further until I met Kerry. From the moment I spoke to her, to find out what it was all about, and heard her passion for what she does and of her own experience of using homeopathic remedies, I was intrigued. I have been suffering with a condition for some years, which my doctor was just ‘patching up’ rather than trying to getting rid of it completely, and it was slowly getting worse with the stresses of life and setting up a new business, so I decided to go and see Kerry. A little over 2 months later and it has almost gone and I can’t tell you what a huge difference she has made. Along the way there have been other things which have arisen, both body and mind, and through my regular sessions with her she has managed to ‘resolve’ them all. Kerry is not just a professional who truly knows what she is talking about – she is such a caring and understanding person whose manner immediately puts you at ease. I am a convert and I know I will continue to go and see her for years to come. I will definitely be recommending her to my clients, my friends and my family. As a business coach, I am constantly reminding my clients that they need to take care of themselves. Having suffered with a variety of niggling conditions, I decided that I should take my own advice and try to get ‘fixed’. I had used homeopathy in the past, but had forgotten the full benefits that can be achieved. I cannot speak highly enough of the services of Kerry Welch, who has been treating me for the past few months. Kerry has demonstrated that she is clearly a professional and competent therapist but in addition she shows real heart and care for her patients. I have seen significant improvements in my condition through using Kerry, have again become a real fan of homeopathy, and I would have no hesitation in recommending her to other clients and friends. I had been through a lot of emotional stress with the recent ending of a relationship and 9 weeks down the line I felt like I couldn’t move on even though I knew I was ready to. Kerry suggested I might benefit from EFT (emotional freedom therapy). I had heard of it before and knew a little bit about tapping and decided to give it a go. 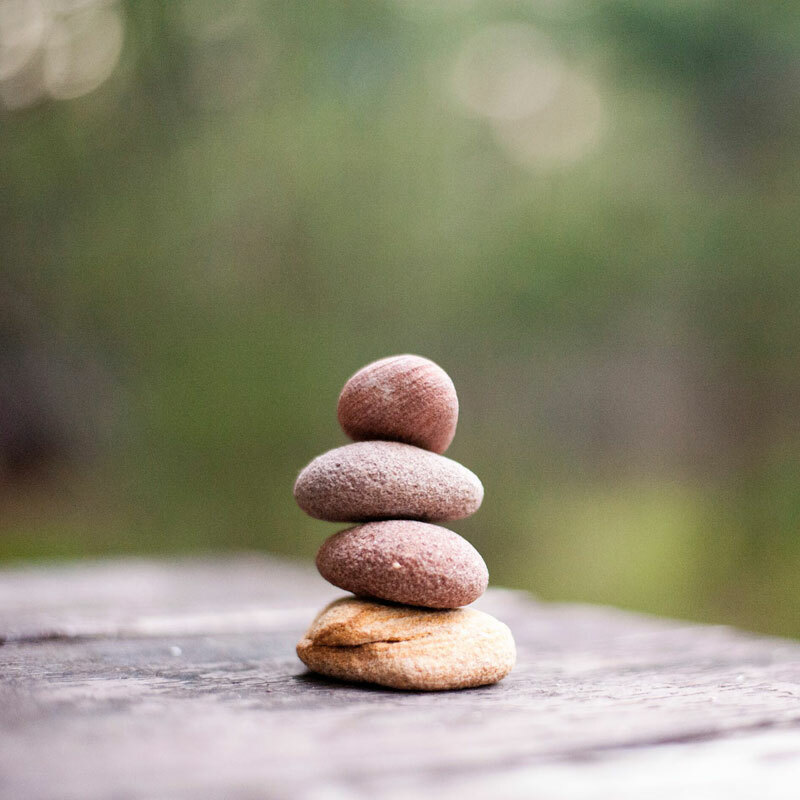 After only two sessions with Kerry I felt an immediate freedom from emotions I was carrying that were stopping me from living my life to the full. The session itself leaves you feeling very relaxed and positive and the following week I noticed I was thinking differently towards everything in my life. From overcoming getting I rid of last few pounds of weight to allowing myself to let go of a relationship that had ended. I have always believed that thinking positive was enough to help you to self develop but I now realise that eft (even if you don’t fully understand how it works) allows you to put yourself back in the driving seat with the direction of your life. Kerry has a trusting and empathetic manner and whatever your negative feelings are she does not judge you — she is very professional, reassuring and gentle which together with her skills and confidence really can make a huge difference to your life. I would recommend Kerry Welch to anyone who has any negative feelings and limiting beliefs as she can help you with EFT to free yourself of them in a very effective way. I just thought I’d drop you a quick line to say how impressed I’ve been with your treatment of the girls and the results. The visits have been so child friendly and you’ve been very relaxed in your demeanour that it’s put us all at ease. Olivia had a little bug this week and it’s all been over really quickly and without trauma, all using remedies from the kit. She woke up yesterday and was a bit clingy all day, after her nap, she sat up in bed and was a little sick, only once and only a little, so I immediately gave her Aconite and the other remedy that you gave us. Later in the afternoon she developed a temperature, just reaching fever at 38.2, so again I treated her with Aconite hourly, after three hours her temperature was down to 37.5, so I put her to bed and she slept well. I took her temperature again before I went to bed (while she was asleep, as I have one of the digital forehead thermometers), it was by then back down to 36.4. She woke up perky and although a little tired this morning, very much back to her usual self, had a good sleep, but a very runny nose and the sneezes all day, which I’ve been treating with Natur Mur, she had pasta for tea and went off to bed, after chasing Anya around the lounge shrieking with laughter bouncing balloons off each others heads! It really has been a revalation using the remedies I must say, the speed at which things have worked is so far at least equal to the pharmaceutical equivalent, if not quicker and without filling them up with drugs. Look forward to speaking to you again at some point when I need more guidance or another visit. I have to say that before I knew anything about homeopathy I thought it was a load of balls, and to my surprise it is, but not in the way I expected! Now seriously — following a one-to-one with you I decided to make an appointment to address a particular long term health problem which my own doctor was unable to resolve. After only one week of taking Kerry’s prescribed remedies I noticed a definite improvement. I am now seeing Kerry on a regular basis and have recommended her to my friends and family who are equally as thrilled with the results. Kerry combines her knowledge of homeopathy with a sympathetic ear and great advice whilst making me feel the healthiest I have felt in a long time. Her remedies take care of your mental and physical wellbeing from the inside out. I will continue to recommend Kerry and since being converted I think her balls are great! Where should I start? I have struggled with trying to be a strong person all my life. Because of my past I have had to cope with situations as best I could and for many years I have not felt very assertive and have on many occasions found it hard to say no when being invited out. The consequence of this was to find myself attending things I really didn’t want to attend! In conjunction with this I have always felt very tired and my family and close friends would tell me that I wasn’t made of stern stuff. My husband and I have not been able to go out in the evenings or if we did we have to leave about 9pm because I couldn’t stay awake. Then I met you; we had a chat about the fact that I always felt so very tired and fatigued and you said you could help. The day we had that chat was a major turning point in my life. We worked on the traumas of my past and on my being able to say no but still be me. If I was to say it has been life changing it would not be an exaggeration. I can now stay awake beyond 9pm, I do not have to have a sleep in the afternoon just to get through the day and my husband and I now go out of an evening and I can say “Actually, you know, I’d rather not do that”. I am flourishing as a person. I feel I have gone through a metamorphous and the person I have become is the person I always wanted to be, but never dared hoped to be because I didn’t think it was possible. Life throws many things in our direction and sometimes we don’t know how to cope with what fate sends to us, so we go through years and years of struggle when we clearly do not have to. You have given me a new life to lead and for that I will be eternally grateful. Thank you from the bottom of my heart. If I hear of anyone who struggles in the same way that I have I will not hesitate in putting them in your direction. Homeopathy uses remedies to remind the body of how to heal itself gently from within. It addresses the whole body, not just the disruption, discomfort or disease. The homeopathic principle is that “like cures like”. A substance that would cause the symptom in a healthy person is used , in very dilute form and potentised form, to alleviate those same symptoms in unwellness. It is safe to use, is non addictive and has no side effects. It can help in chronic long-standing conditions as well as short term and acute conditions. In the consultation I will work at resolving the root cause as well as the symptoms for a more complete and resolution to the problem. It can be used alongside conventional medication. It can be help to resolve physical as well as emotional conditions. Because it works by looking at the whole person many people will use homeopathy as constitutional support, simply taking the time to improve their health in order to avoid or reduce the severity of possible illness. See my “Homeopathy Benefits” section for a list of usual conditions helped. Who can use it and is it safe? Everyone can use homeopathic remedies. they are safe and gently enough to be used by babies, pregnant women and the elderly when prescribed by a professional homeopath. I will listen to your story and ask questions in order to understand your condition and how it came about in order to select the correct homeopathic remedy to stimulate a healing process. The remedies may be selected and dispensed to you in the consultation or may be considered further after the consultation and sent to you. 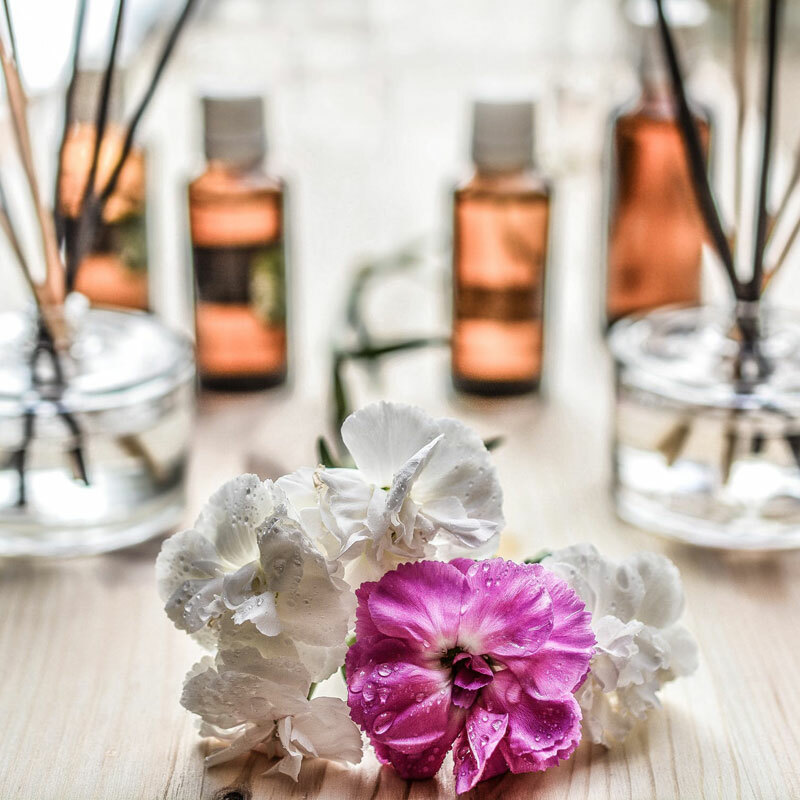 Most remedies are included in the cost of the appointment and occasionally I will recommend some tinctures or flower remedies for you to purchase as directed.